You Haven’t Changed a Bit…. and Other Lies! Final rehearsals are running for the February Fun Day production Sponsored by Hume Bank and presented by the Wagga School of Arts You Haven’t Changed a Bit, and Other Lies. The production is a Musical Revue with music and book by Jerry and Steve Mayer. As opening performance commences on Sunday 5th February at 3 pm the cast together with the Director Margaret Bannister and Musical Director Jill Chappelow are working their hardest to bring the cast to the peak of their performances. 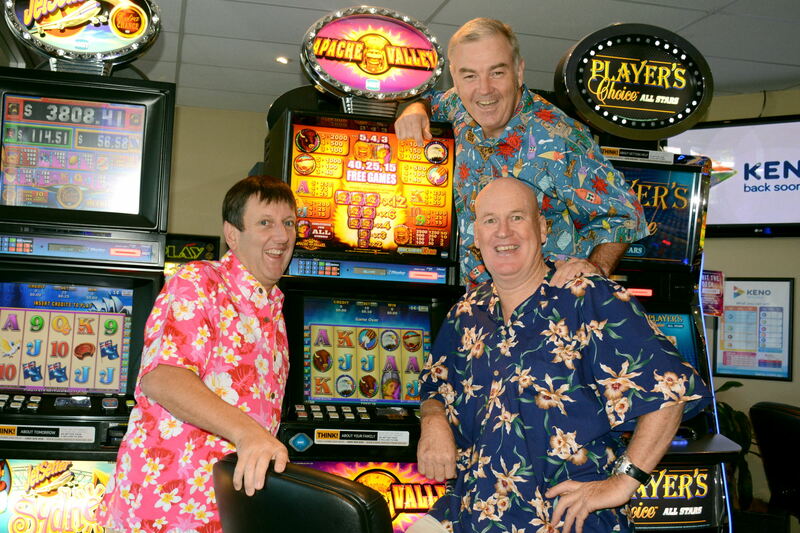 Taking a break from the tight rehearsal Schedule are the three male stars of the show, Harry Nixon, Patrick Kenny and Darren Wallace who slipped away to the Wagga Commercial Club to try their luck at the casino. 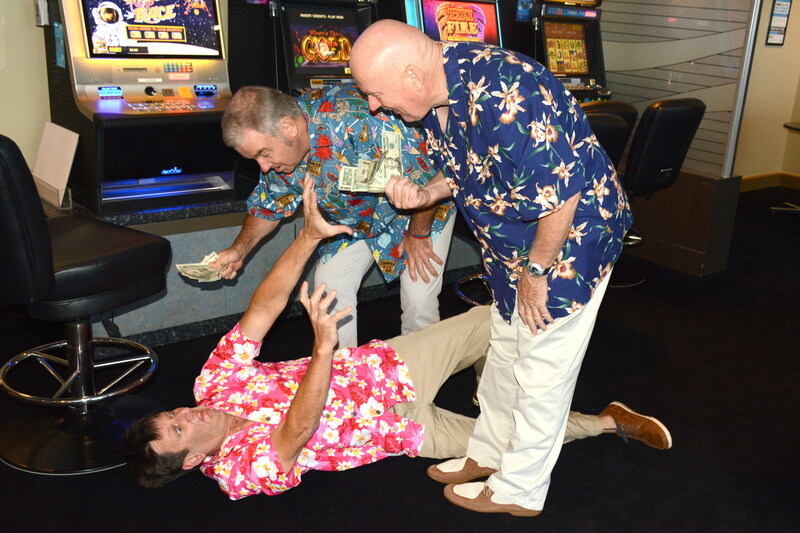 Not quite Vegas, which is the destination they disappear to in a cloak and dagger plan to get away from the wives for a boys weekend in the story of the show. What they don’t take into account in this boys weekend escape is the homecoming that the wives in their total chagrin have planned. Unfortunately they were spied by photographer Deri Hadler who caught them in the act. Photographs were taken as proof of their whereabouts and they were dragged back to rehearsals for the rest of the day. 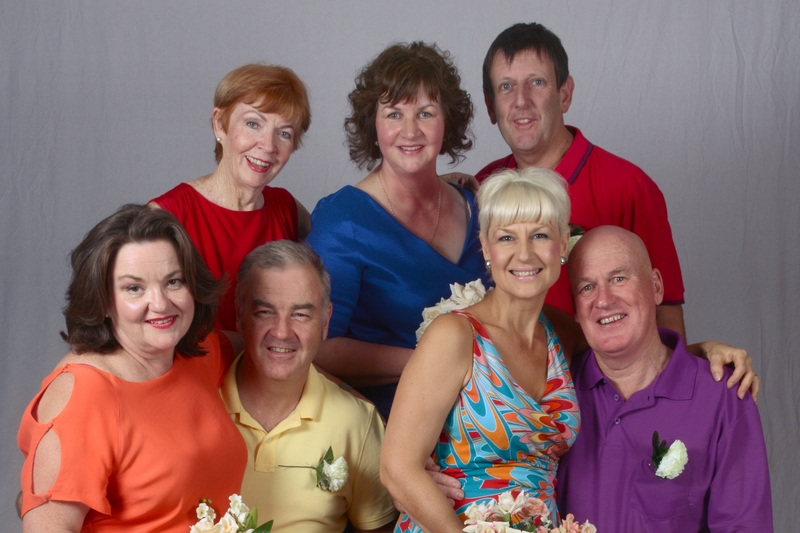 You Haven’t Changed a bit is a musical revue feature the trial and errors of ageing, longevity of married life and potential to change the goal posts of expectations of life after 50.